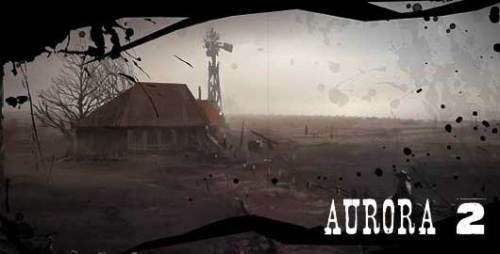 Description Continue your investigation on the Aurora case a few months after the strange events at Red Hill Town. The #puzzle are logical and I quite like the story! Well done!